A complete shine collection with product that defy frizz while adding clean definition for all hair types. 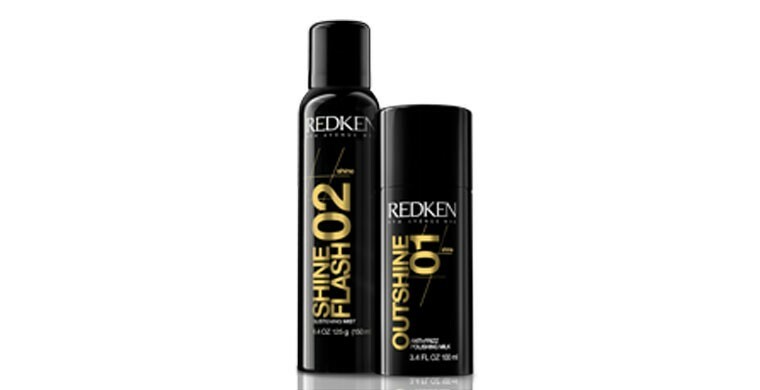 These hair shine sprays and treatments are specially formulate to provide a natural super glam shine to hair. Lightweight cream for all hair types, delivering mild control, incredible hair shine and sleek smoothness that also repels humidity. Discover a hair polishing milk with anti frizz effect that will last all day long. Lightweight aerosol spray that adds a high-gloss finish. Its formula is enriched with vitamin B5 and camelina oil to boost hair’s natural shine. Use this hair shine spray to achieve a silky feel for all hair types. Fine-mist aerosol spray illuminates hair with brilliant sheen and a silky feel. Weightless formula gives a light, clean application to all hair types.